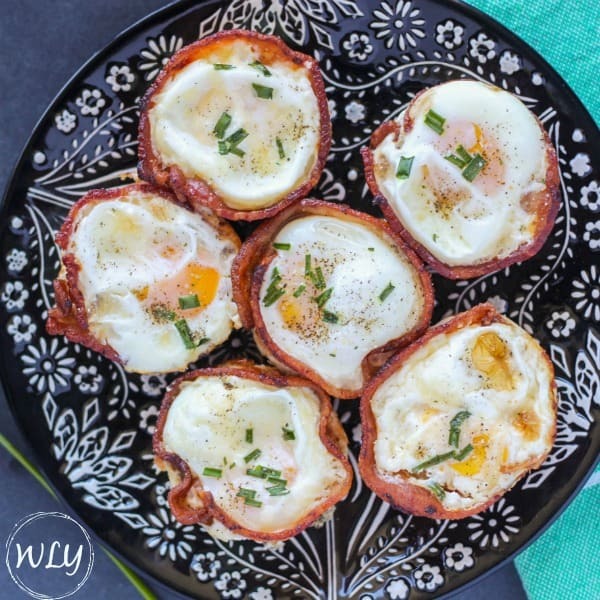 Whether you want to eat these every morning, eat them as a low carb snack on the go or serve them for a special brunch, these creamy bacon and egg cups are truly divine. The only mistake I made was not preparing enough of them as my family gobbled them down all in one sitting. These are a go-to family item that I honestly think we could eat every day! 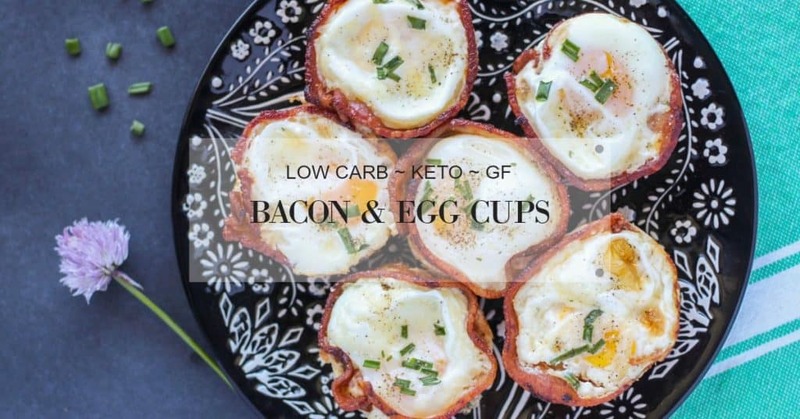 To take these from the classic bacon and egg cups, we stepped it up a notch by adding in a layer of parmesan at the bottom to form a bottom crust, we garnished with a sprinkle of more cheese and fresh herbs, and before baking, we finished each egg cup off with a splash of decadent whipping cream. In addition to being such a versatile dish, this is a super easy recipe to adapt to whatever you have on hand. Don’t have parmesan? Use cheddar. Don’t have cheese? Skip the cheese. Don’t have bacon? Use ham. The Keto Box– A monthly snack subscription box that’s a fun way to try new keto goodies and feel like it’s Christmas every month! 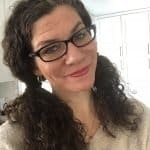 The Keto Diet– Laura Vogel’s highly rated Keto resource that includes many plan varation, depending on your personal health needs. 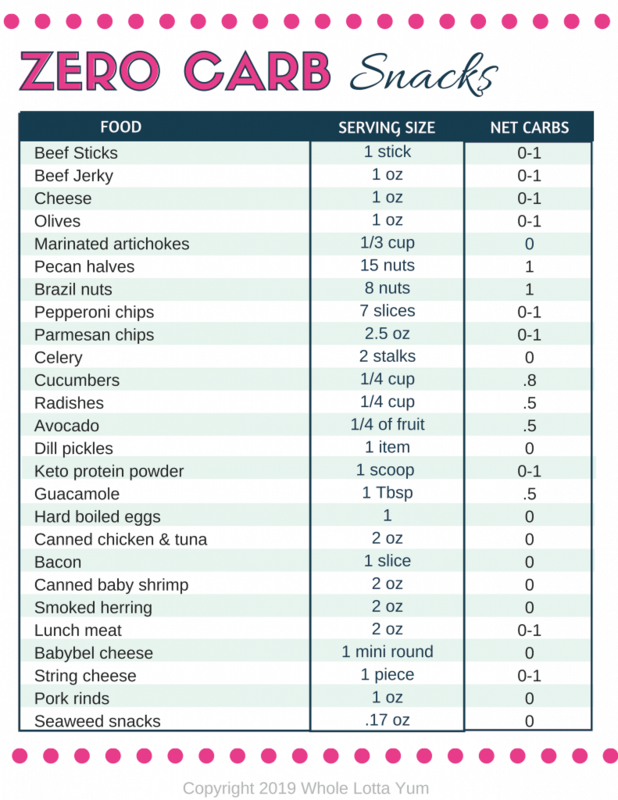 Monthly Keto Meal Plans – Tired of figuring out what to eat? If you’re prefer to just be told what to eat, you can get awesome keto meal plans delivered right to your inbox. 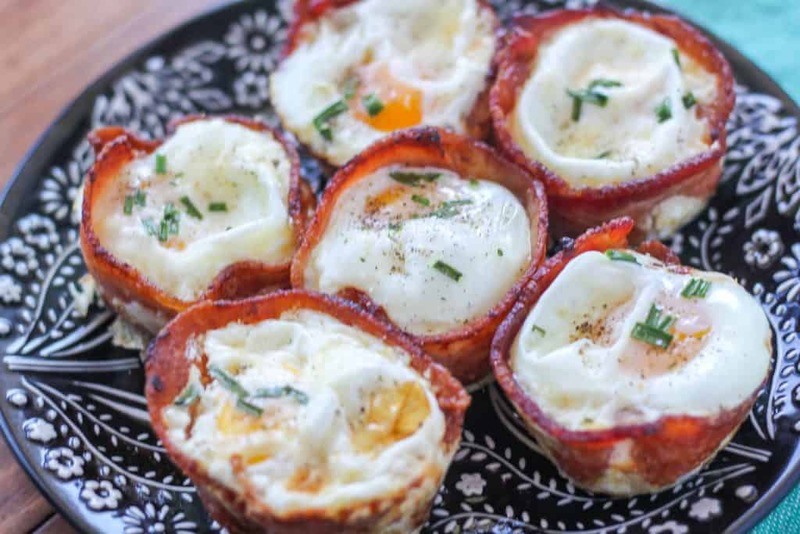 To perfectly cook the bacon and egg cups so you end up with crisp bacon and over medium eggs, you’ll need to partially cook the bacon before adding the eggs. Preheat your own to 400 and bake the bacon on a baking sheet placed on the center rack until starting to brown but still easy to bend. This should take 8-9 minutes depending on the thickness of your bacon. Let cool slightly to make it easier to handle the bacon. 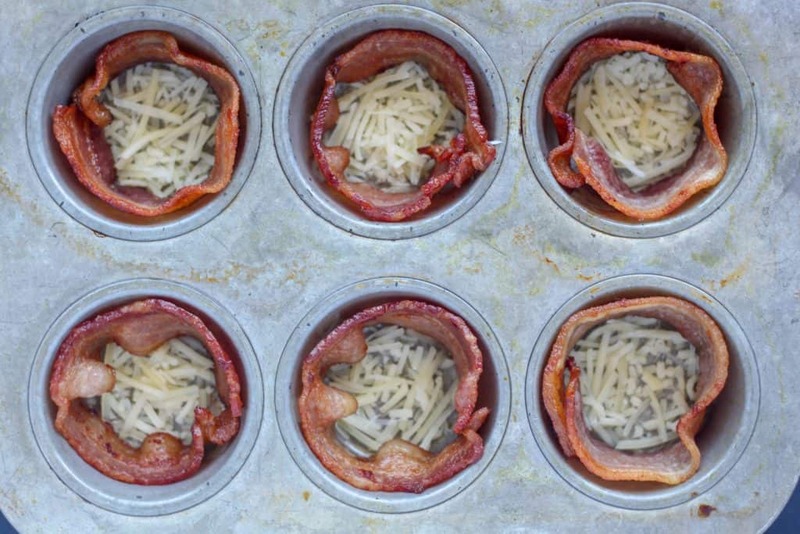 Grease a standard muffin tin, wrap each muffin cup with a slice of partially cooked bacon and sprinkle a little parmesan to lightly cover the bottom of each cup. Bake the eggs on the center oven rack for 11-12 minutes. How long you cook your eggs depends on how you like them! Our family prefers eggs over medium, which means the yolk is mostly cooked but still has a little bit of runniness. For us, that was 11 minutes. If you prefer a firm yolk, that will take around 12 minute. Even if your yolks get completely cooked, they are still delicious and creamy because of the added cream and cheese. Sprinkle with garlic salt and pepper to taste. 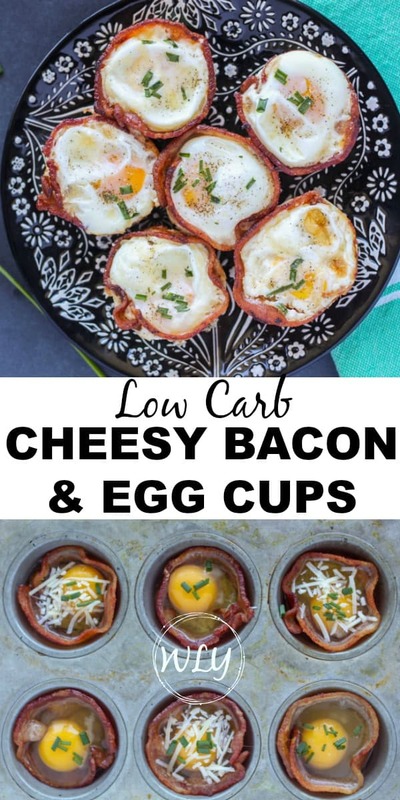 Delicous cheesy bacon and egg cups with a splash of whipping cream that take your classic bacon and egg cups up a notch and makes them decadent and wow. Bake the bacon on a baking sheet in the center of the oven for 8-9 minutes, depending on the bacon thickness. Cook until it’s lightly browned but still completely bendable. Let cool until able to handle. Grease a standard sized muffin tin. 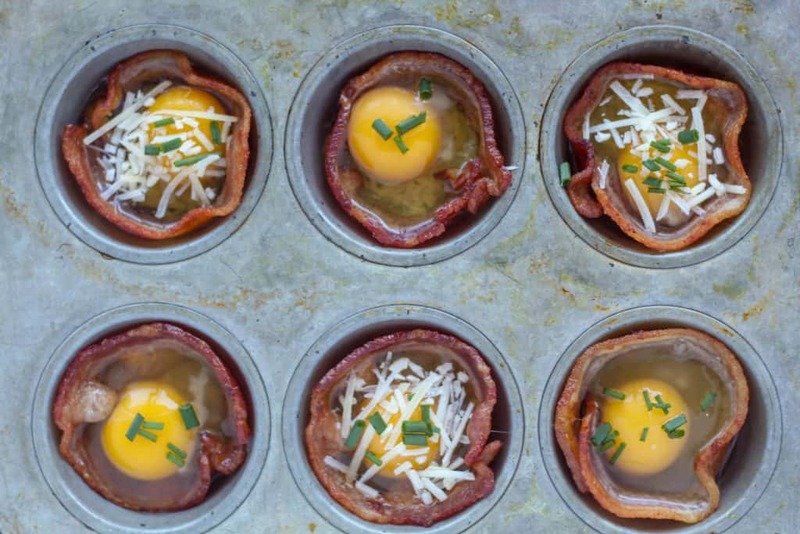 Wrap each slice of bacon in each muffin tin cup, trying to get the bacon as close to the muffin tin outer edge as you can. Bake the eggs on the center over rack for 11-12 minutes, or until your desired egg doneness. This is an easy recipe to double! You can simply make as many cups as needed depending on how many bacon and eggs you want to prepare.